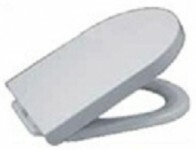 Easy to install toilet seat with scratch resistant surface and quick release system. Universal fit. Made in MDF. 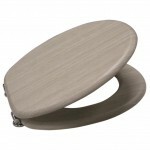 Easy to install toilet seat with scratch resistant surface, soft close and quick release system. Universal fit.